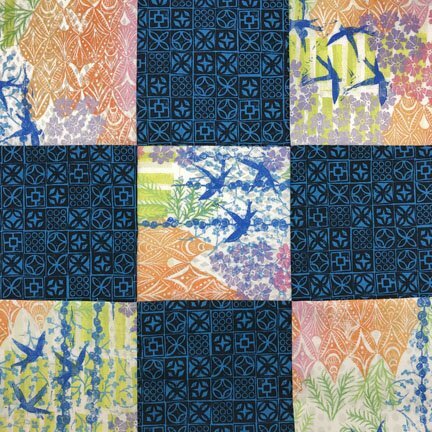 The 9 patch block is a great way to learn how to match up your seams when quilting. We will also work on cutting fabrics and scant 1/4" seams. Students will use 2 fat quarters to create a 15" finished block.